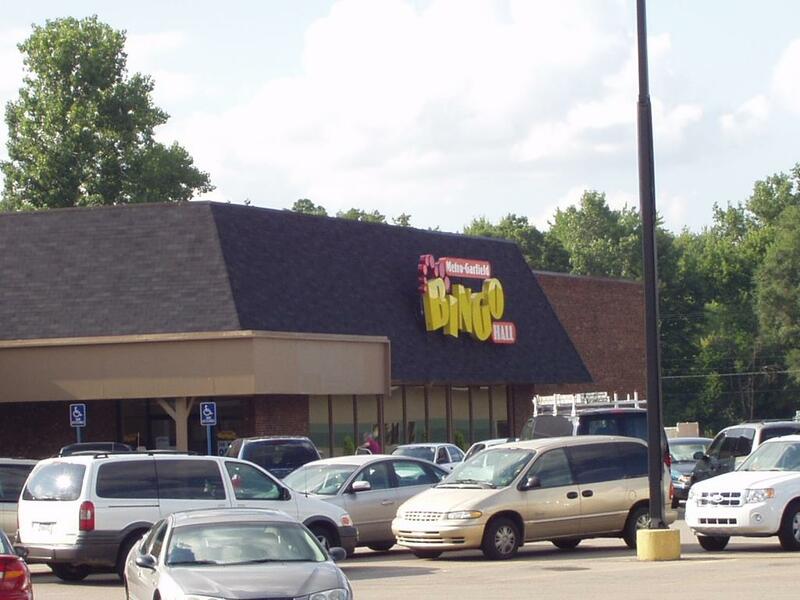 This BINGO place used to be Arnold's Drug store and a lot of other things. It might have also been a Wrigley's supermarket in the early 1970's. Please tell the web master if you remember that. This was taken August 10 2007. Click on the location coordinates to see its location on a map.